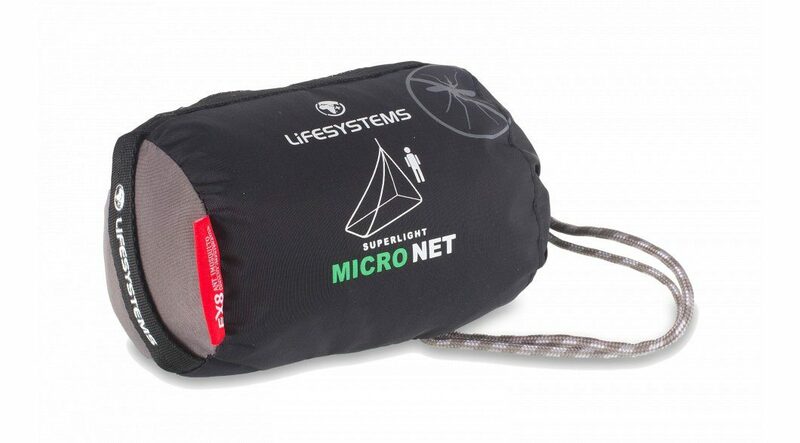 Weighing just 180g, the SuperLight MicroNet is ideal for the minimalist traveller who is looking to save space and weight in their pack. 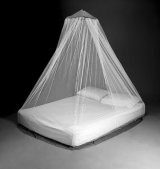 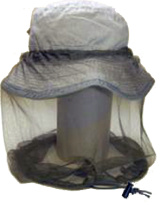 The MicroNet uses a tough netting suitable for indoor and outdoor use. 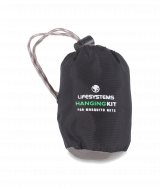 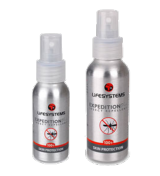 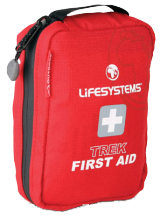 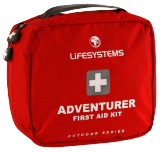 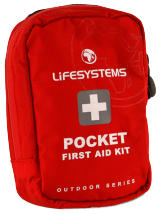 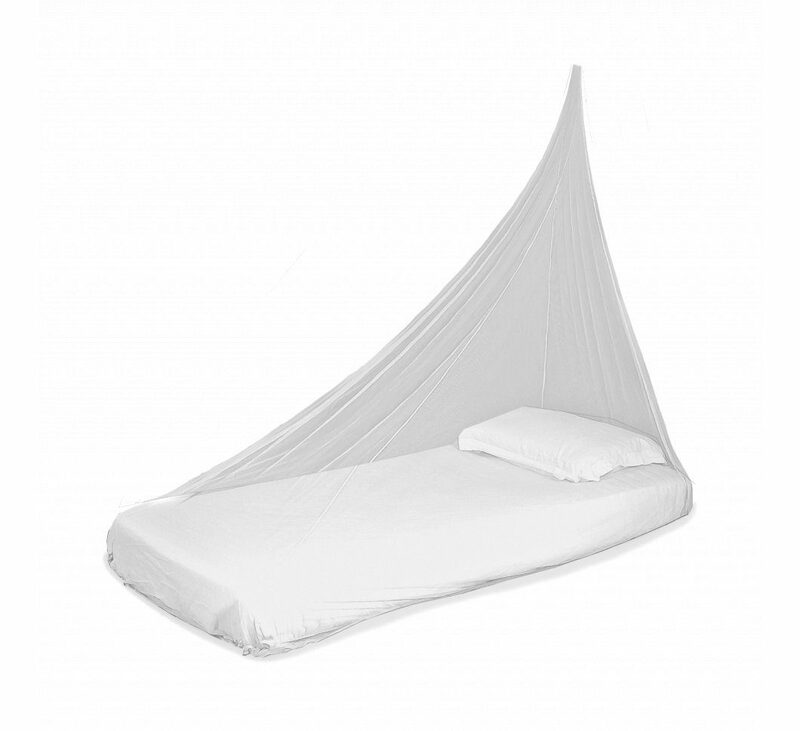 Using a single adjustable hanging point it will cover a single bed, camp bed or sleeping bag.